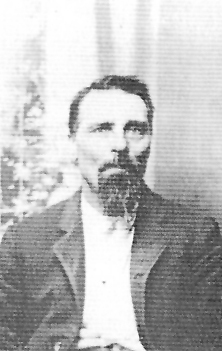 John A. Wyers was born March 16, 1844 to Frederick and Sophia Stockman Wyers who were married August 17, 1836 in Perry Co., AL. John Married Mary Elizabeth Davis about 1868 in Walker Co., AL. Mary died March 23, 1916 and John died October 1, 1916. Picture submitted by Ed Wyers.